« I’m A 5ft-Nothing Diesel Engine… Is That Good? 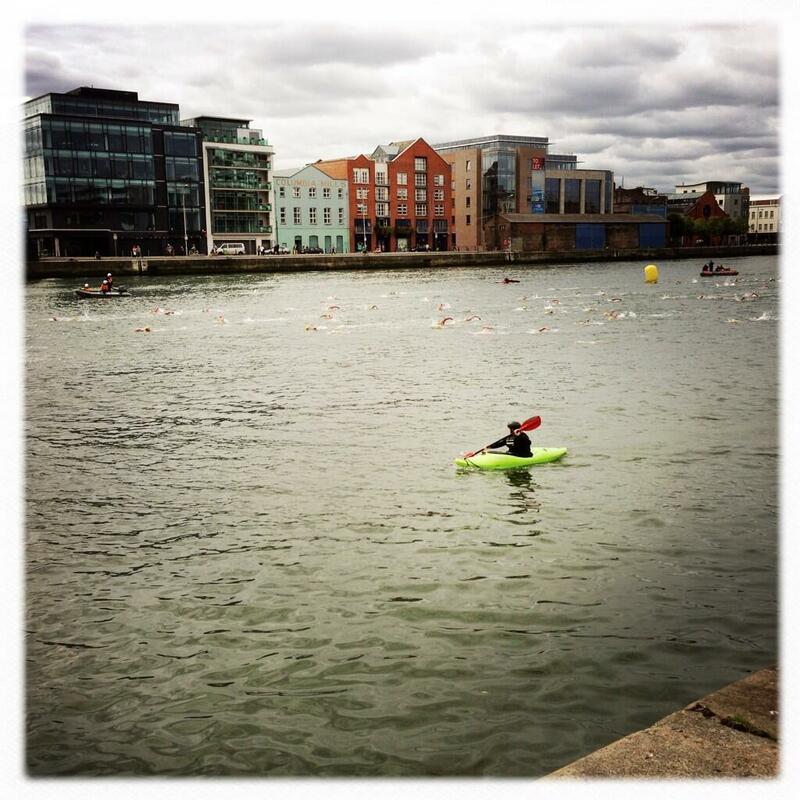 As an adopted Dub I’ve always been thoroughly intrigued and inspired by the Liffey Swim – and I’ve always secretly longed that one day I’d be able to give it a go. This year, I got the opportunity to be part of the event by paddling ‘kayak cover’ for the swimmers. It’s a big responsibility and for me it was also an amazing thrill. I cannot tell you how it feels to be paddling alongside these gutsy swimmers, admiring their athleticism and thanking the universe for my own ability too. It’s only a couple of years ago since I was driving along the banks of the Liffey on my way home to Blanchardstown – looking at the coloured kayaks in the water near the Strawberry Beds, thinking how much fun it looked, and enviously wishing I could be part of that world. At 23 stone I never even dreamed that I could have a go, and joked to myself that I wouldn’t even fit in the boat, and would sink it if I did. If there’s anyone out there thinking the same, can I assure you that there is ALWAYS a boat to carry you, if you fancy having a go. 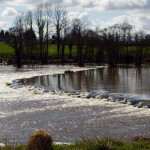 Message me on Facebook if you want to find out more or check out the Irish Canoe Union or my own Wild Water Kayak Club. 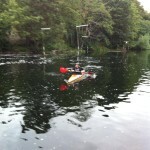 It was an intensive weekend of kayaking for me. 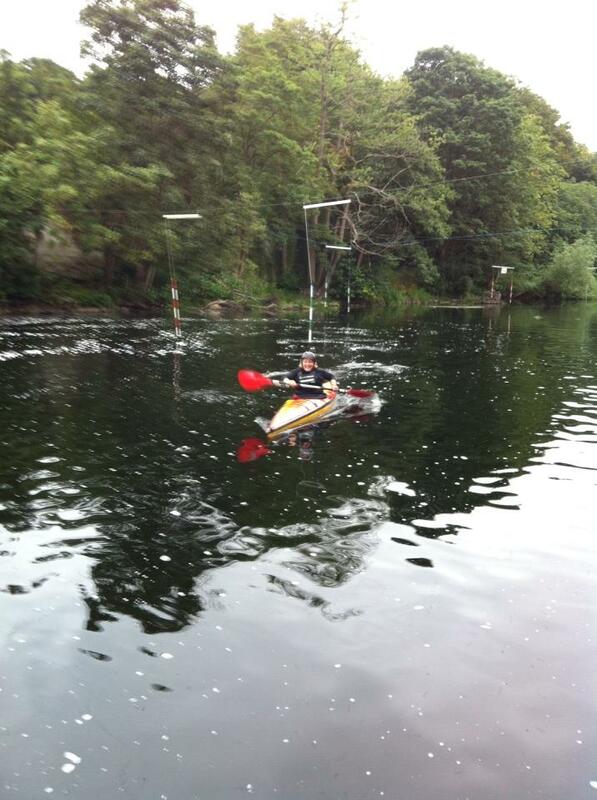 4 hours in the water on Saturday (I went out to paddle in Bray after the Liffey Swim), and 6 hours in the water on Sunday when my club, WWKC went paddling at Castleconnell in Limerick. 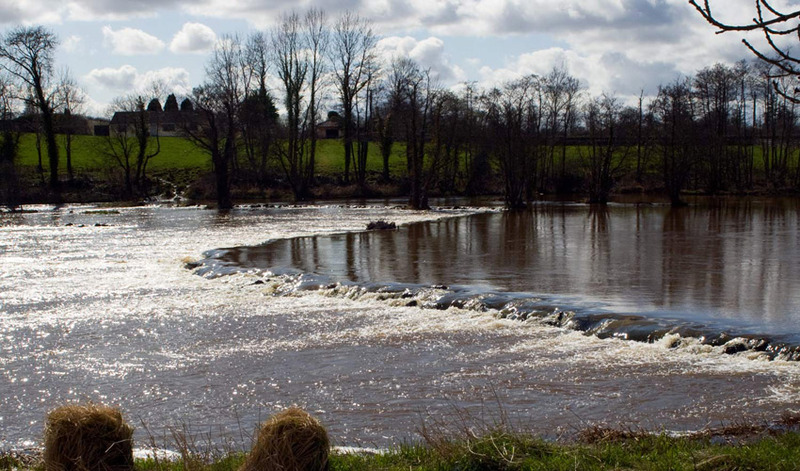 We navigated our way over more than a dozen natural features on the river; rocky waterfalls, rocks and drops. I swam a few times (fell out) but stayed in a lot of times, and it all helped my confidence as the weeks count down for my big challenge; the Liffey Descent on September 28th in aid of the LauraLynn Childrens’ Hospice in Leopardstown. Thursday Aug 22nd: 15k cycle in and out of work (total 30k) / 45″ Gym session – S&C / Full Moon night hike on Kippure Mountain with mates. Friday Aug 23rd: 20 Minute jog from home. 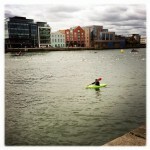 Saturday Aug 24th: 4 hours kayaking (Liffey Swim and Bray with GOTC). 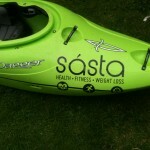 Sunday August 25th: 6 hours kayaking in Limerick & 4 hours dancing with Cannonball! 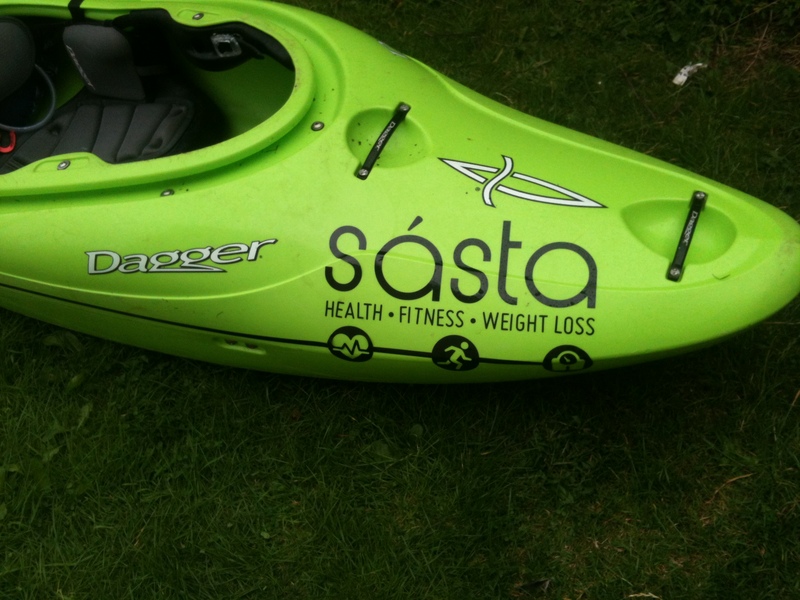 Monday Aug 26th: 1 hour kayaking in a Sprite with Kipper Maguire. Tuesday Aug 27th: Rest Day (sore leg – not serious). Wednesday August 28th: Rest Day (sore leg – not serious). Thursday Aug 29th: 40 minute weight-lifting in gym.